The Patuxent Partnership will host NAWCAD Industry Day from 8 am to noon Tuesday, March 26, 2019, at the Southern Maryland Higher Education Center Building 2’s Center Hall at 44219 Airport Road in California, Md. Rear Admiral John Lemmon, Commander of NAWCAD and Assistant Commander for Research and Engineering, NAVAIR, will give the Executive Kick-Off at 8:10 am. Gerald Swift, director of AIRWorks, will give updates on projects from 8:30 to 9:30 am. At 9:45 am, Al “Bunky” Hensler, Deputy Division Head, AD 2.5.1 Contracts, and Jeff Guarnero, Deputy Department Head AIR 2.5, Contracts, will give updates on Acquisition Initiatives. At 10:30 am, Tracy Medford, Division Head, AIR 2.5.1 Contracts, and Cassandra McDuff, DFAS, will speak about CLIN Pilot & PGI Payment Instructions. 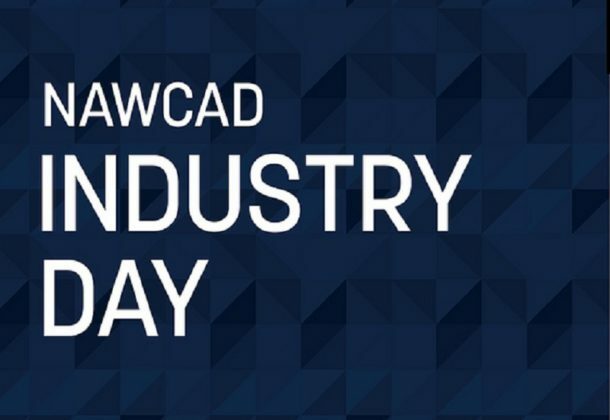 At 11 am, learn about New Capabilities to the Fleet during a panel discussion led by Tony Schmidt, Director of Rapid Prototyping, Experimentation and Demonstration, NAWCAD. Other panelists for the event include Todd Parcell from Deputy for Chief Technology Office (CTO); Denise Cifone, NAWCAD Senior Advisor and RDT&E Portfolio Manager; and Rick Tarr, Director AD Technology Transfer Office (TTO). A question-and-answer session will begin at 11:40 am, and the event will close at noon. There will be one-on-one discussions scheduled during this Industry Day. Participants can sign up for one-on-ones online. Participants are asked to limit their company’s signups for one-on-ones to their top choices, so other colleagues will have the opportunity to schedule meetings. For information and to see the opportunities for one-on-one discussions, visit The Patuxent Partnership online.